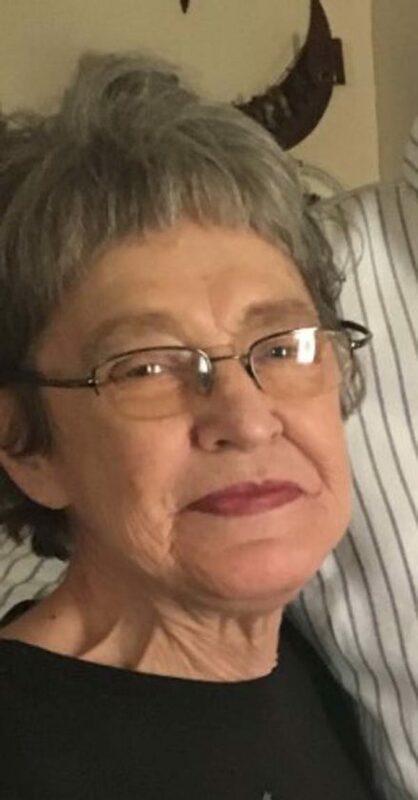 Lynne B. Grabowski, 68, of Johnstown, passed away on Tuesday, April 9, 2019, at her residence. She was born on November 9, 1950, in Herkimer, a daughter of the late Joseph Grabowski and Lucille Greene Grabowski. Lynne attended Johnstown schools and received her associate’s degree from Fulton-Montgomery Community College. She was employed as a waitress for many years at the former Poplar’s Restaurant in Fultonville and later at Romana’s Italian Kitchen in Johnstown. Mrs. Grabowski was last employed as a cashier at Price Chopper in Johnstown. Lynne was a member of the Johnstown Moose. She is survived by her three sons, Thomas M. Kovarovic (Amy) of Sherwood, Arkansas, Christopher K. Kovarovic (Venell) of Tucson, Arizona and Sean W. Kovarovic (Vanessa) of San Antonio, Texas; one brother, Joseph J. Grabowski (Carol Matousek) of Lyons, Colorado; one sister, Sara J. Luck (Richard) of Johnstown; grandchildren, Collin C. Kovarovic, Julia D. Kovarovic, Seth A. Kovarovic, Sophia A. Kovarovic, Katarina N. Kovarovic, Caleb A. Kovarovic and Katiya V. Kovarovic; and several nieces, nephews and cousins. A memorial service for Lynne will be conducted at a later date to be announced. Condolences to the family may be made online by visiting our website at http://www.agcolefuneralhome.com.